Our objective is to be a good neighbour by positively contributing to the communities in which we live and operate. We are proud to announce our new charity partnership with the NSPCC Northern Ireland. Over the course of this two year partnership, we aim to raise £250,000 which will help ensure the charity reaches children across Northern Ireland with crucial services, support and advice on how to stay safe from abuse. 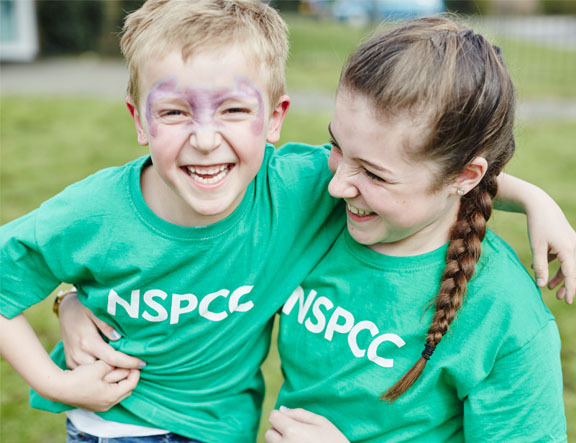 The NSPCC Northern Ireland is the leading children’s charity fighting to end child abuse. We are raising vital funds for the Speak out. Stay Safe. school programme. 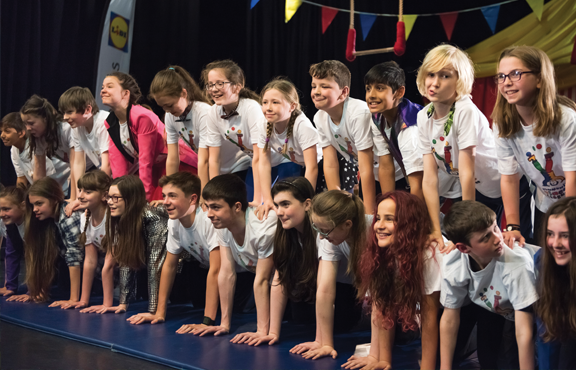 These funds will help the charity reach children in every primary school across Northern Ireland with its programme of interactive assemblies and workshops, aiming to give a generation of children the knowledge and understanding they need to stay safe from abuse and neglect. We know the difference these programmes can make, so join us in the fight for every child. In Northern Ireland, statistically, more than 1 in 40 people live with autism. Between the bright lights, crowded spaces, noise and sensory overload, grocery shopping can sometimes be a very stressful task for people with autism. With this in mind, we have organised “Autism Aware Quiet Evenings” in each of our stores to help people and families who may struggle with the weekly shop run. 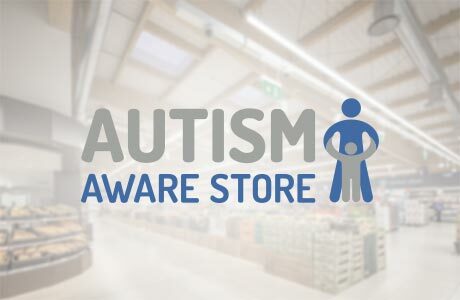 These Autism Aware Quiet Evenings will take place weekly, on Tuesdays from 6pm to 8pm, offering our customers a more comfortable shopping experience. We are partnering with FoodCloud to roll out a national programme, tackling food waste and providing meals for people in communities all over Ireland and Northern Ireland by donating food from our stores and warehouses. Globally, 1.3 billion tonnes of food fit for human consumption is wasted annually, that equates of 30% of all food produced. 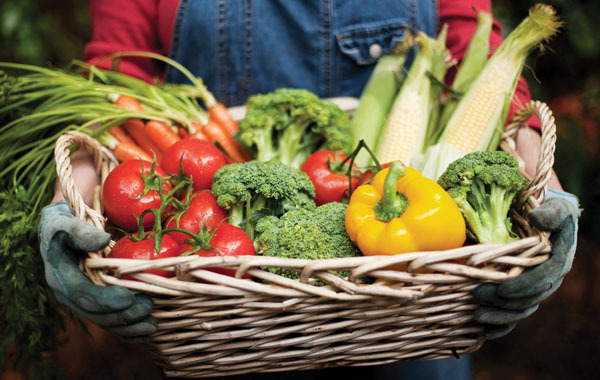 FoodCloud connects our stores with local charities to collect surplus food used to prepare meals for those in need. Our partner charities, from breakfast clubs to homeless hostels to family support services, benefit through making savings on food costs. This allows them to relocate much needed funding towards their core service and support their underlying mission. To date, we have donated over 260,000 meals to charities all over the country and by 2020 our goal is to donate surplus food to Irish and Northern Irish charities equating to over 1 million meals. We are committed to offering support to those in our local communities who espouse the values we hold dear. We are proud to support local people and groups who promote health and wellbeing in schools and communities, grassroots and sports programmes and cultural and educational activities. 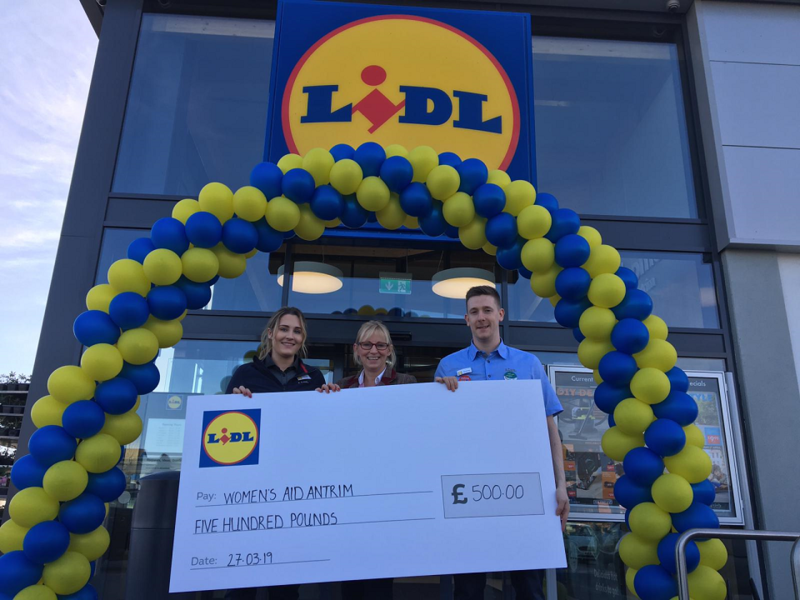 From our yearly donation fund, Lidl sponsorship enables groups across the country to continue their hard work in local communities. We are happy to provide Lidl vouchers which have been used by hundreds of community groups and charities in 2016 alone for raffles, bake-sales, school healthy eating weeks, science projects and sports programmes. 1 in 4 local young people struggle with their mental health in Northern Ireland (Mental Health Foundation’s Fundamental Facts for Northern Ireland, October 2018), a very worrying statistic for any parent or guardian to hear. Taking part in sport has been shown to have both physical and mental benefits for children. Participating in sports and playing in teams provides children with a life-long support system of friends and mentors and can improve their social skills, self-esteem, body confidence, and ability to deal with peer pressure. That’s why we have launched the Lidl Community Works Sport For Good programme. Our mission is to encourage young people to make the most of the physical and mental benefits of taking part in sports so they can have a healthy body and mind.